Our multinational, multilingual staff has lived and worked across Asia, Europe, Latin America, and North America. 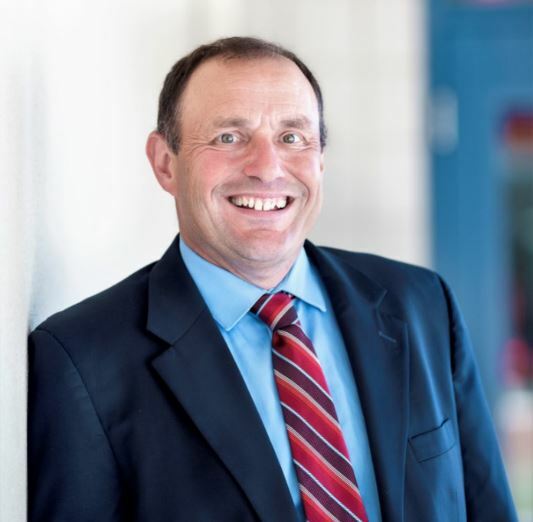 Highly experienced both in global education and global business, their singular focus is on enabling learners, educators, and school leaders to meet their personal and professional goals. She is currently the Administrator of the president’s office at KnowledgeLink. 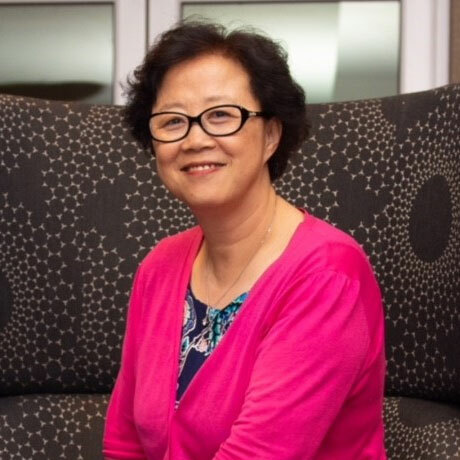 She oversees the administrative tasks for KnowledgeLink group CHINA and US and leads the KL college counselling team as well as the short-term exchange program team in the US. She previously served as Director of IT and Business Department for Cambridge Network for two years. Beilei has teaching and Sunday school administrator experience. 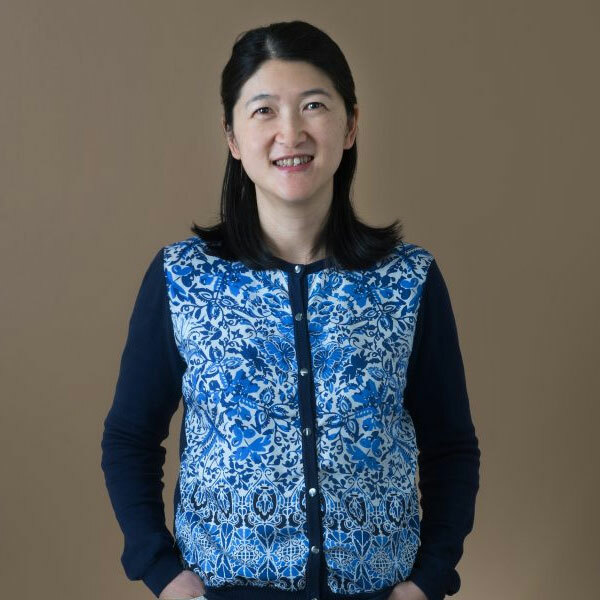 She taught Mathematics at the university for 8 years in China and served as the dean of Chinese Language School, Boston for more than 10 years. She received a BS from Shanghai Normal University, China and a MS in Information Management from Northeastern University, USA.